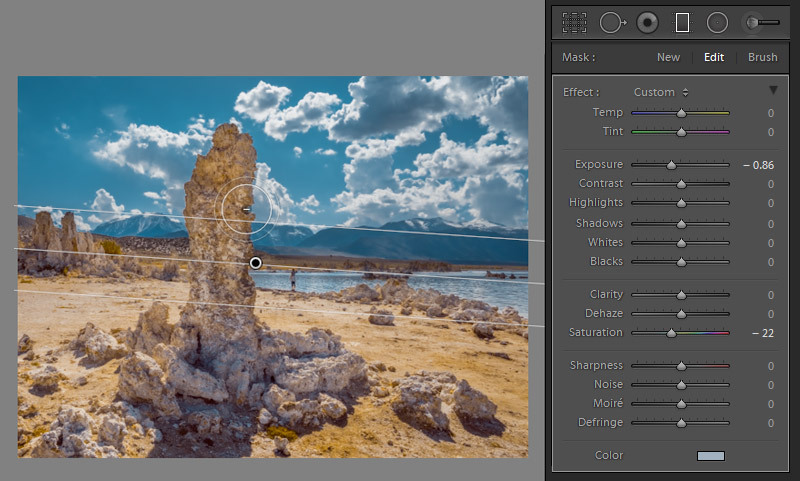 In today’s Lightroom tutorial, I am going to demonstrate how I use the Filter Brush on an almost daily basis. First introduced in the Lightroom 6 update, the Filter Brush initially seemed insignificant and secondary when it was announced. 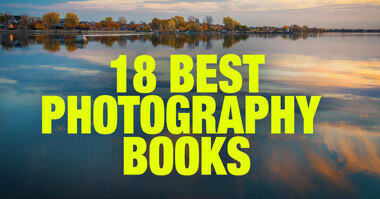 Only later has it proven to be a very important and integral part of my photography workflow. But, before I get ahead of myself, let me take a step back and properly set the scene. When I started using Lightroom years ago, one of my favorite features was Graduated Filters which, when shooting landscapes, let me reduce the dynamic range of the scene by making the sky area darker. 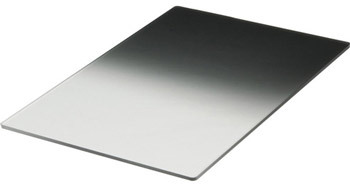 The combination of RAW editing and Graduated Filters allowed me to achieve exactly the same effect as the analog Graduated Neutral Density Filters. This is when I stopped using Graduated Neutral Density Filters and completely switched to the digital version of Lightroom filters. The way I dealt with this issue was by exporting two versions of the same photo from Lightroom – one with the Graduated Filter applied and another without. Then, I loaded them to Photoshop and used Transparency Makes to remove the effect of the filters from the object. 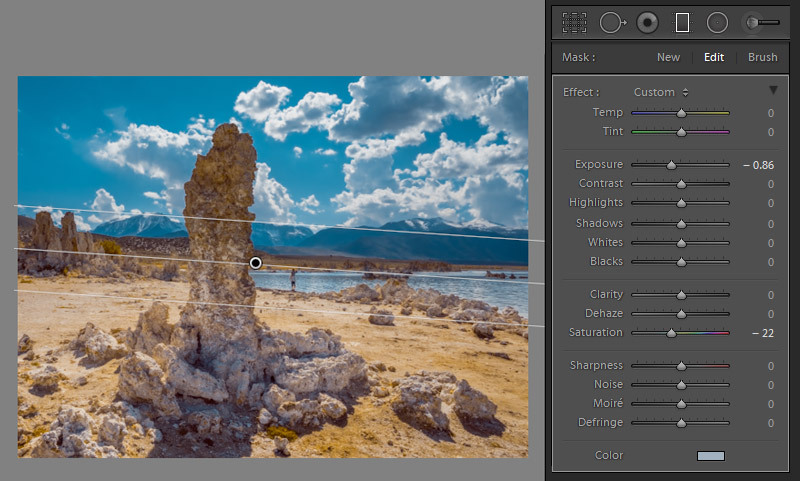 Although it is not a complex process, it definitely added unnecessary steps to my landscape editing workflow. 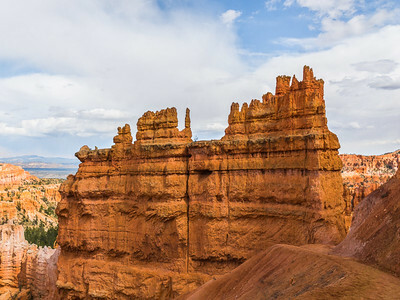 Since Adobe folks always talk to photographers to better understand their needs and wants, they added a new feature to the Graduated Filter and Brush Tool that allows us to selectively remove the filter or brush effect from the image. This is called the Filter Brush. 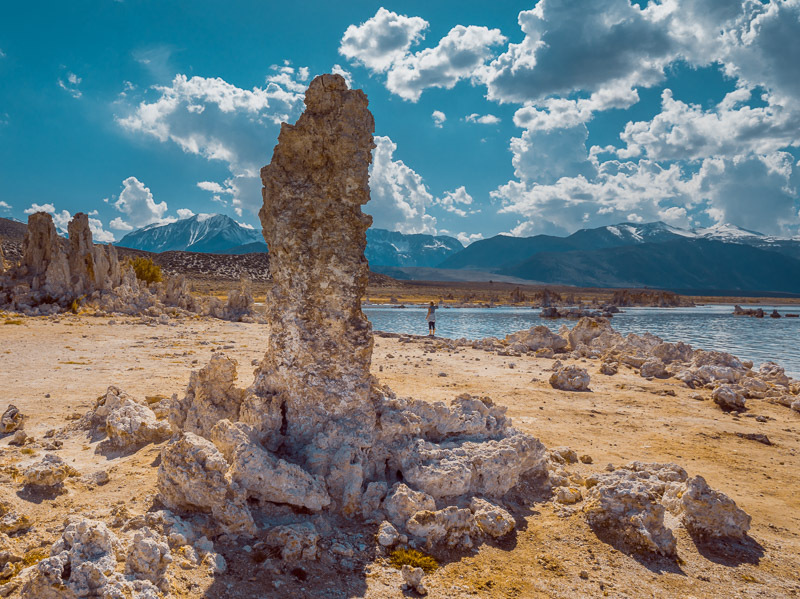 For today’s case study, I selected the photo I took at Mono Lake in the Sierra mountains of California. 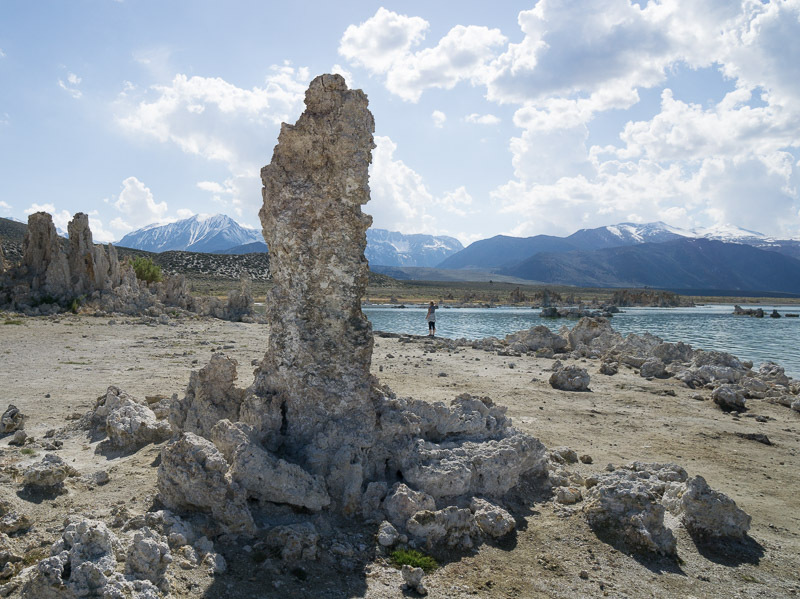 The main attraction of the photo is Mono Lake’s tufa tower in the foreground of the composition. I started my editing workflow with the standard Lightroom Rapid Editing Plus approach. First I went through the number of style presets from my Lightroom Collection and I liked the effect the Drought preset produced. I applied the Drought preset and dialed the effect down to 90%. I completed the Rapid Editing with TOOLKIT adjustments. The Lightroom Rapid Editing Formula for the photo is Drought 90% (9, 13, 17, 32). As you can see, the Graduated Filter I applied to the area of the sky, produced the unintended and unnatural effect on the tufa tower, making the top of the tower significantly darker than the bottom part. In the reality, it should be opposite. 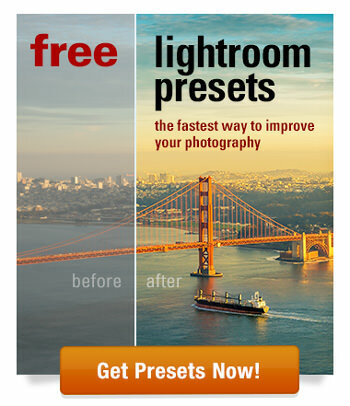 I can fix it in Lightroom by using Filter Brush feature. First, I select the Graduated Filter I applied to the sky area earlier. 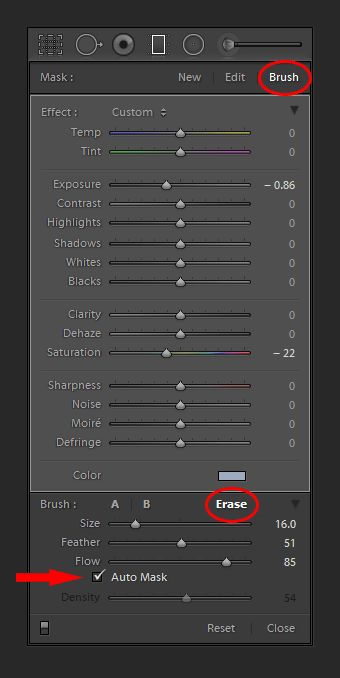 Next, I select the following options to access the Filter Brush tool. I made sure to select Auto Mask checkbox. The Auto Mask enhances the Filter Brush tool by automatically detecting the edges in the image and only applying the effect on similar areas. I used the Filter Brush setting as indicated on the screenshot below. I painted with the brush over the tower making sure the center of the brush (minus sign) did not go outside of the boundaries of the tufa. The Lightroom did the rest. 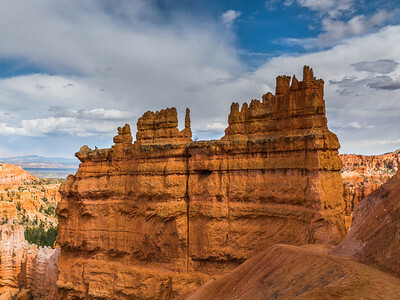 The Filter Brush feature which is overlooked by many photographers can be a very powerful tool when editing landscapes. 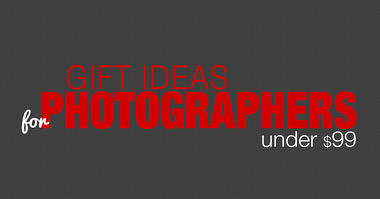 It streamlines the landscape editing workflow by eliminating the need of using Photoshop. In a combination with the Auto Mask option, the Lightroom local adjustments become a powerful addition to nondestructive RAW workflow. This looks like a great tool. Often wondered how I could get round that problem, Now I know, thank you. Look forward to trying it out! Brilliant!! I have been using Lr for 3+ years and never knew you could use the Brush in conjunction with the Graduated Filter. This solves a lot of problems that used to take much more time to fix. Thank you SO MUCH! You are welcome. Filter Brush is a relatively new feature. It was introduced in Lightroom 6. Geez, I’ve been using LR for years and thought i was pretty good with it. I didn’t even know this “filter brush” option existed. Your tutorial was excellent. I’ll be using this a lot.